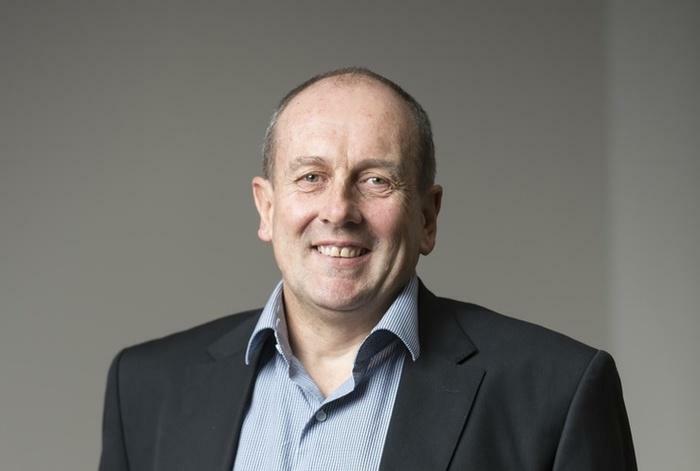 Dell EMC general manager, channels and alliances, A/NZ, Geoff Wright. When Dell EMC launches its new long-awaited partner program on 6 February, it will represent one of the largest and farthest-reaching IT channel programs in the global technology market. Dell and EMC already claimed well-established and extensive channel partner programs of their own prior to the record-breaking $US67 billion acquisition that saw the two companies merge to become Dell Technologies, with Dell EMC as one of its many subsidiary brands. Yet the channel program that is set to emerge in February will be a new beast entirely, albeit one comprised of the “best of both programs”, according to Dell EMC senior vice president and general manager, Asia Pacific and Japan, Tian Beng Ng. While the new program may have drawn on much of Dell and EMC’s legacy partner program models, the merging of the companies gave the resulting combined technology powerhouse the opportunity to design its re-branded partner program from scratch. “It’s rare in life that you can have a blank sheet of paper. And that’s what we’ve had with the program,” Dell EMC’s general manager, channels and alliances, Australia and New Zealand, Geoff Wright, told ARN. “They [the channel design team] were able to start with a blank sheet of paper and just ask: ‘What bits do we want; what do the partners want?’, and build it up from there,” he said. This clean slate approach offered Dell EMC the ability to go much further than just fiddling around the edges of the existing models under the pre-merger companies, but completely revamp their respective approaches to the channel as a single entity. “We knew inherently that we had gone the route of a lot of other vendors, and we tried to build our rebate program; and we built it, and we renovated, and we built it, and we renovated,” Wright said. “But we got to the point where it was getting complex. “We knew that, and over the last two quarters at Dell we were just waiting to move to something new,” he said. If the beginnings of the new program can be likened to a blank sheet of paper waiting for an image to be drawn upon it, then the muse driving the artist’s hand could be found in the partners that had been part of the combined entity’s respective legacy channel programs. Naturally, Dell EMC had an enormous amount of precedent to draw upon from the existing partner programs that had existed for years under the pre-merged companies’ respective brands. While it drew substantially on these, it was the company’s partner community that really helped to shape the new program’s design. “The partner feedback was so important, because we had to build something that the partners wanted,” Wright said. “We were able to go out and find out from them what they valued from Dell, what they valued from EMC. “And, because we were working with the same partners [of both Dell and EMC], they actually had more knowledge than we did on the programs,” he said. In its aim to garner as much feedback from its combined global partner ranks as possible to inform the design of the new channel program, the company embarked on a series of partner advisory board events, roundtable discussions at industry events such as ARN’s EDGE conference, and individual meetings with partners around the world. “We had a standard set of questions we developed,” Wright said. “We asked those in every region. Those questions were brought back, on a country-by-country basis, and fed back into a global programs team that put the program together. “The questions [and answers] then came back out through a feedback loop, went back in again and, now, there’s really no surprises for us because we’ve been so involved in developing the program,” he said.